Plan your wedding in Friuli Venezia Giulia, a region located only an hour drive from Venice in the Italy’s North East, near the Austrian and Slovenian borders. Destination weddings can be planned in a noble villa or a fairytale castle immersed in the countryside or along scenic coastlines. This secret and secluded region overlooks the Adriatic sea and is surrounded by high mountains, including the Eastern Dolomites and offers many beautiful landscapes and locations for the celebration of your wedding. 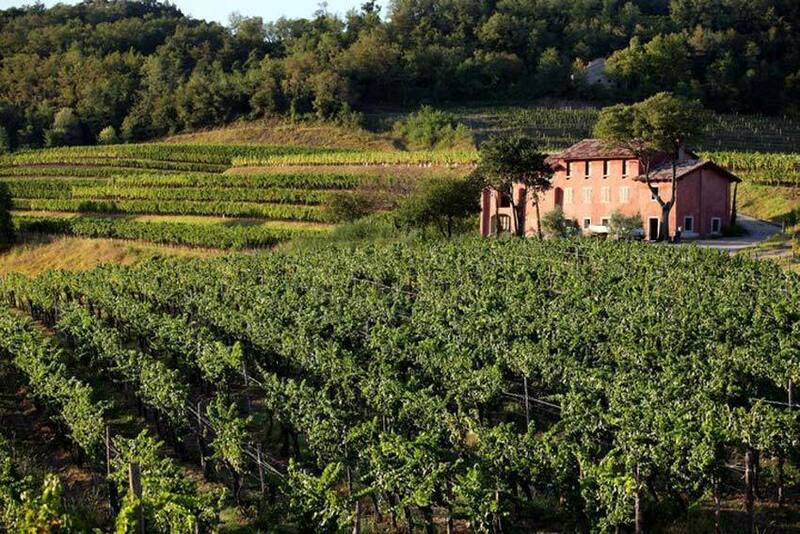 Friuli Region is also known for its remarkable and picturesque wine district known as “Collio”, where exceptional wines are produced such as Chardonnay, Pinot Bianco, Sauvignon, Verduzzo, Malvasia and Cabernet, Merlot. The history of Friuli is quite particular, given its geographic, ethnical, and cultural location as a frontier hub between central Europe to the north, the Slav regions to the east and the Italian Peninsula to the west and south. The region has a thousand year tradition of artistic mosaic making which dates back to pre-Roman times. The mosaics inside the still functioning basilica of Aquileia, which was built by the Romans, are excellent examples of this ancient art. Friuli is one of Italy’s most versatile regions able to satisfy tastes of everyone with snow-capped mountains, warm sandy beaches, remote alpine hamlets, Roman ruins, palatial country villas, rocky coastal cliffs and picturesque fishing villages. Beautiful, intimate and charming venues are available in Friuli Venezia Giulia for your destination wedding in Italy. Catholic, Civil and Symbolic ceremonies can be organized throughout the region. Civil weddings can be celebrated in historical palaces in the elegant and wealthy cities of the region: Udine, Trieste or Pordenone or in some towns of high historical importance like the antique Lombard town of Cividale del Friuli built by Caesar Augustus. 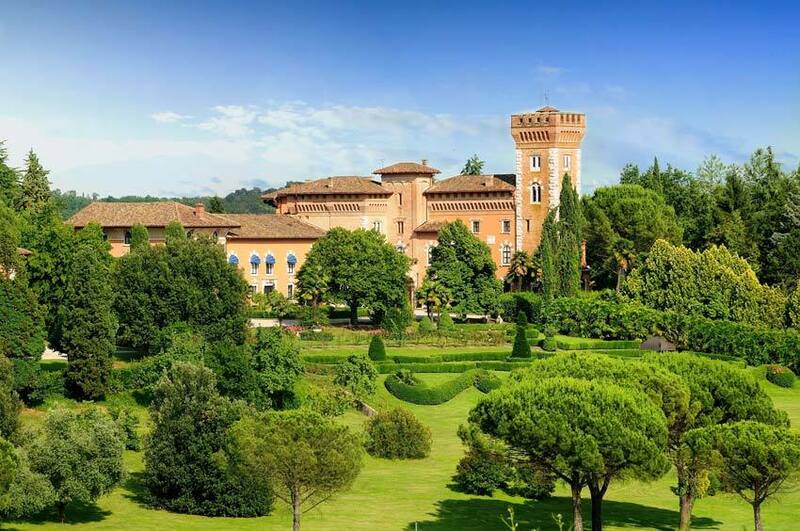 Civil ceremonies are also allowed in the castle of Udine located in the heart of the city on top of a hill with magnificent views of the surrounding town and the Friulian Alps. Catholic weddings are allowed in some of the most beautiful Churches in the heart of the cities, or in smaller churches near private Villas where you can stay and enjoy your wedding banquet or in picturesque and quiet villages. There are several enchanting private settings for your romantic Symbolic ceremony in the city or in the countryside, among vineyards and by the sea, in private Villas and panoramic Castles, far from tourists and crowds. 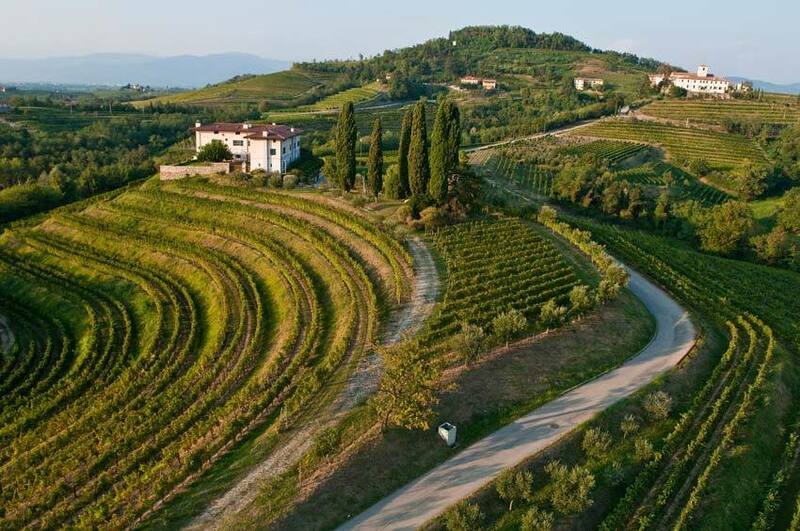 The Friuli Region is one of the most enchanting and romantic areas of Italy where we organize food and wine tours, walking and biking tours, golf courses, cooking courses, day tours to Venice, Austria, Slovenia and Croatia. Venice and Trieste airports connect this region to the rest of the world with regular flights.